This book is a practical skills-based introduction to relationship counseling. It covers couple counseling for parents, whole family counseling, and counseling for children and young people with regard to their relationships with siblings, peers, and parents. 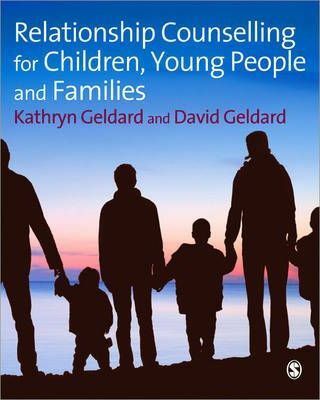 Kathryn and David Geldard present an integrative model of relationship counseling which combines skills and strategies from a number of approaches. Their practical guide integrates individual and subgroup counseling with whole family counseling, providing much-needed material on methods and approaches for communicating with children and young people.